* Age groups that have multiple sessions please only have your child attend one session. * Dates and location subject to change. 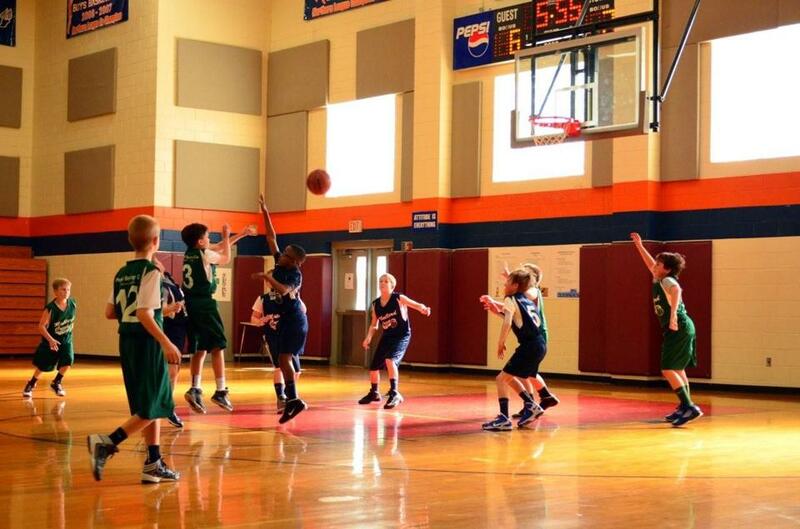 ​REGISTRATIONS FOR BASKETBALL ARE NOW CLOSED. SEE YOU NEXT SEASON! !